In Smartgeo we believe we can provide Geographical Information Systems (GIS) services to overseas customers in countries with geographic and cultural affinity. With a 2 or 3 hours flight distance of many major European cities, we can promote qualified services and support for competitive prices when compared to other countries. Portugal has many prestigious universities, internationally recognized in technology areas witch empowers our company to be a perfect partner for GIS solutions. With a multidisciplinary team, Smartgeo has designed new concepts and paradigms, reviewed goals and purposes to created new models on how to approach the GIS business. Smartgeo aims to be a reference in the GIS market, making a difference in quality, breaking the traditional image of GIS through innovation, simplicity and interaction. The goal is to provide new experiences to the end user. As a Portuguese Company, Smartgeo is a great nearshore partner to GIS Projects mainly fot the specialized experties but also because PORTUGAL is today considered a very attractive country in terms of: language, culture and values of the Portuguese people. With a high availability of English, French and Spanish language skills and with good ability to learn new foreign languages, Portugal has also great investment in terms of R&D and a technology early adopter. With commitment skills and a great sence of professionalism, Portugal has a hight level skills labour pool and a very modern and reliable Infrastructure in terms of telecomunications, powerlines and transportation facilities like airports, ports and highways. The quality of the country's educational system is world recognised and has university high quality standards. 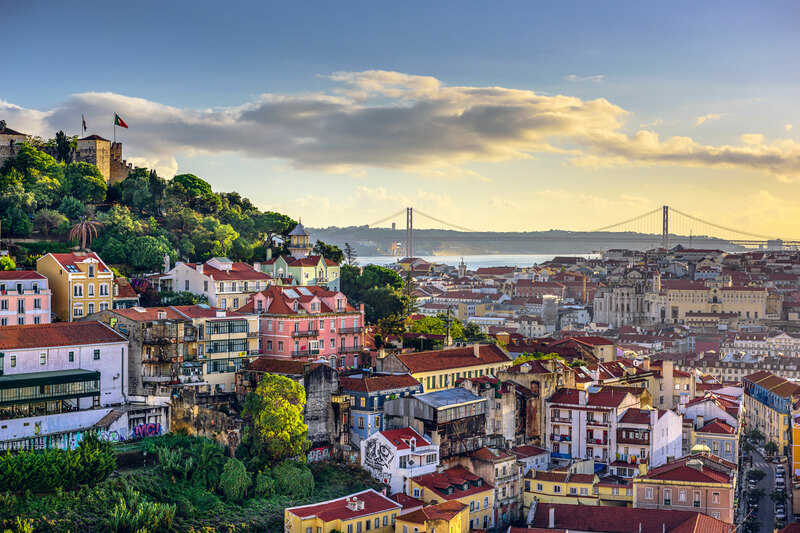 Portuguese legislation is consistent and in line with EU Directives and has also an economic and political stability as well as low geopolitical and security risks. In addition, Portugal has a competitive cost/value environment becoming an attractive country with increasingly attractive prices comparing the EU average. Innovative and experienced, we have GIS professional who have years of experience working with innovative geographical Information Systems. Very passionate about GIS, we buid strong solutions providing nearshore technology to our customers' projects and new experiences to our users with great technics in design thinking and usability. With our strong GIS software engineering focus we use flexible & agile implementation metodologies that best benefit projects in terms of cost reduction, increasing flexibility and increasing quality. As in the past years, Smartgeo will continue its efforts to develop and give special priority to R&D activities in the area of geographical information systems and location technologies.